Kisbér is a town in Hungary, in Komárom-Esztergom county. The town was first mentioned in 1277. Kisber was home to the 15,648-acre (63.33 km2) Imperial-Royal Stud where a Thoroughbred racehorse named for the town was bred under the supervision of Stud's manager, Count Zoest. Foaled in 1873, Kisber raced in England where in 1876 he won that country's most prestigious race, the Epsom Derby. He was then sent to Paris where he won France's most important race, the Grand Prix de Paris. The town of Kisbér and the surrounding villages at the southwestern part of Komárom-Esztergom county, and the northern slope of the Bakony mountains are situated in a picturesque part of Hungary. Here was organized for the first time, in autumn 2006, the remembrance excursion and bycicle tour of László Simon between Bakonysárkány and Kisbér, in the Forest of Nagybér. One of the most memorable buildings of Kisbér is the Batthyány palace. The baroque style building was reconstructed in classicist style in 1840. In the former park they held the László Simon Memory Day, and the 1800 meters running. 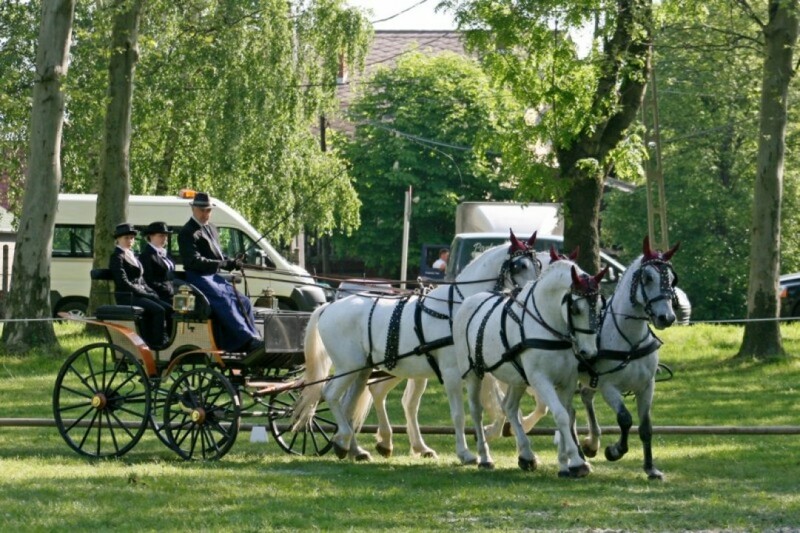 In the area horse-breeding has had tradition for a century. 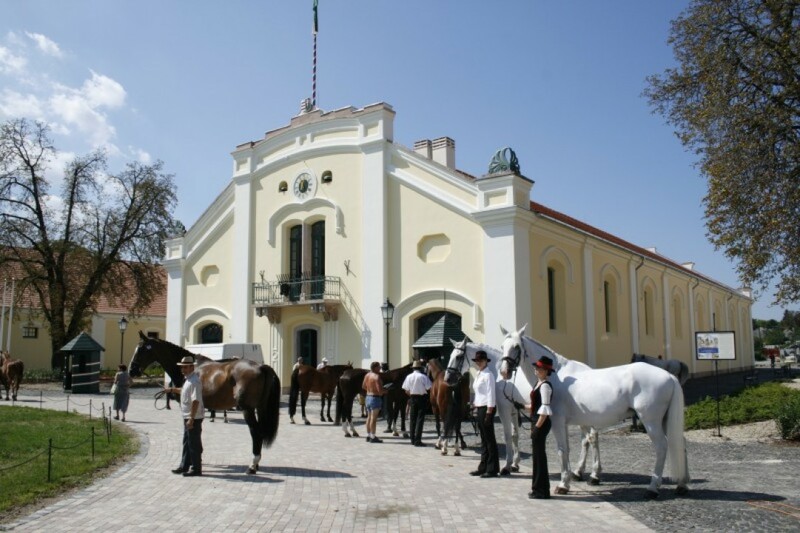 In the former land of stud there is a building complex where is the Hungarian Royal Horsing School, which was the biggest indoor horsing school in Central-Europe. 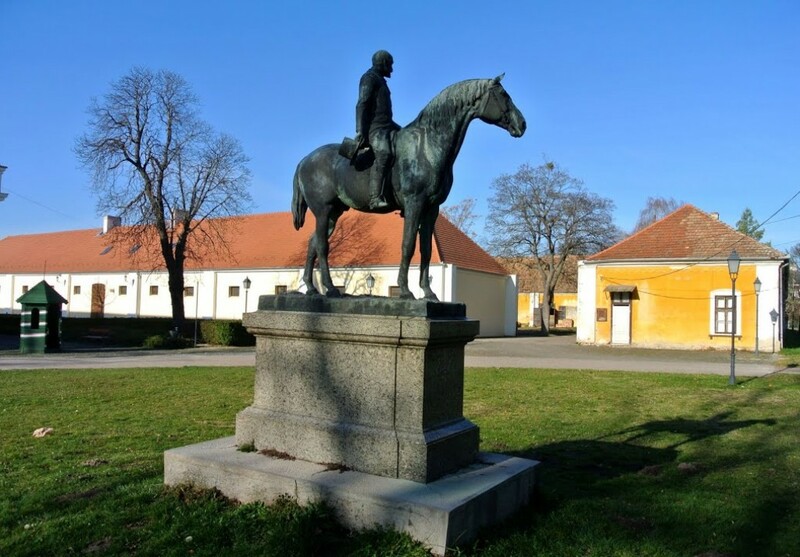 In front of the building you can find the classicist style statue of baron Béla Winckheim. The horsing life of the city is built on this tradition. The Kisbér Horsing Association organize horse-jumping and equpage-driving competition every year. In 2005 the new Cultural Center named after Albert Wass was inaugurated, and in 2006 the new Hospital was also opened.